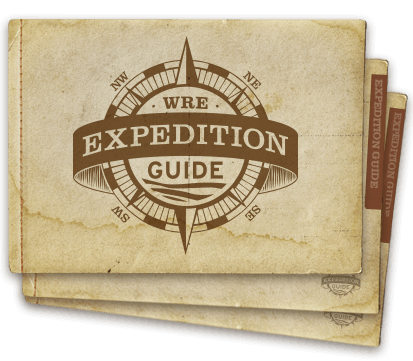 Download .jpg / .eps logos of Western River Expeditions & Moab Adventure Center. Use only for promotion of Western River. High resolution images available by request. Visit Western's Official YouTube Channel. B-roll footage is available by request. Request a catalog or other materials from Western River. Contact us for specific ideas. 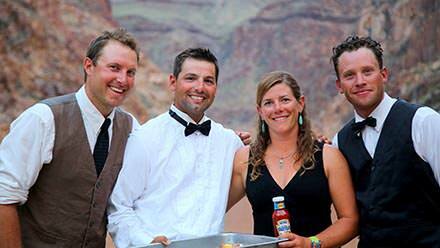 Western River Expeditions helped pioneer the concept of rafting vacations over five decades ago. Since 1961, consistent dedication to quality, excellence in trip safety, integrity, and experience of guides provides ample confidence that you're traveling with the best. Every year, Western River Expeditions escorts more people down the rivers we run than anyone else. In addition to thousands of repeat customers, over 75% of our new guests come each year as a result of the recommendations of past guests.